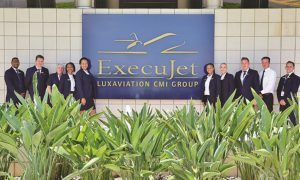 ExecuJet Aviation Group and Rolls-Royce have renewed the engine service agreement authorising ExecuJet’s Dubai Service Centre to perform engine line maintenance, removals and installations of Rolls-Royce AE 3007A engines. 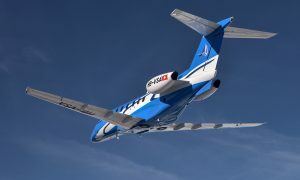 The AE 3007A engine is installed on Embraer Legacy 600 and 650 aircraft. 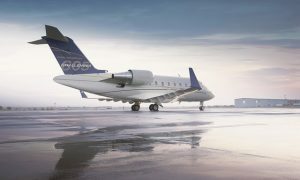 Rolls-Royce and ExecuJet Middle East entered an initial agreement in 2012, authorising ExecuJet’s Dubai Service Centre to support Rolls-Royce BR710 and AE 3007A engines. The agreement was expanded in 2014, adding five more ExecuJet facilities to the Rolls-Royce Authorised Service Centre network to support its BR710 engines.